If you need to keep ice in the field you need a Pelican Elite Cooler. 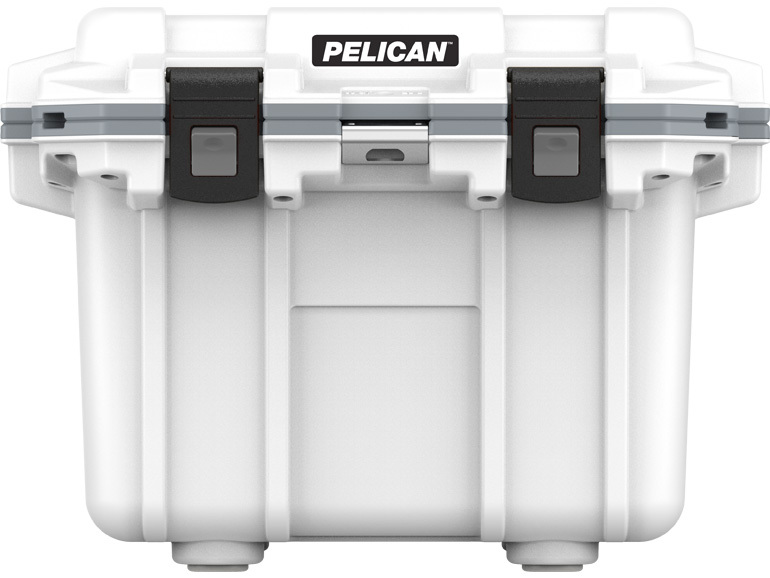 Pelican has leveraged decades of protective case experience to build the world's best cooler. Insulation that keeps ice up to 10 days, and features not available on any other premium cooler: locking latches, rigid fold up handles and wide wheels for soft terrain.